These alphabet clip art letters can be used in an endless amount of ways. You could create letter or alphabet posters to hang in your classroom. Add them to your phonics resources, task cards, clip carts, matching activities, and homework. 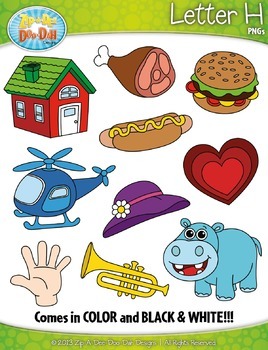 PLEASE NOTE: This set is included in the Alphabet Letters A-M Clipart Mega Bundle Pack. Please don't purchase this set if you have already purchased the Mega Bundle Pack because you already own this set! © 2017 Zip-A-Dee-Doo-Dah Designs | All Rights Reserved.